One of the highlights of last year’s design calendar was the Design Leadership Summit in Los Angeles. Celebrating ten years of bringing together, informing and inspiring the country’s top design professionals, the Design Leadership Network‘s Summit has been instrumental in broadening the scope of what we think about in today’s world of design. I am very excited to be heading to Miami at the end of November for the Design Leadership Summit 2016 where members will experience the flourishing art community with exclusive looks and events preceding Art Basel and Design Miami. This year’s theme of Art Meets Design features an impressive blockbuster lineup of speakers for interactive, professional and cultural sessions. A “Design Masters” presentation features four titans of international design for a conversation moderated by DLS founder Peter Sallick. Architecture at Large founder Raphael de Cardenas, Miami architect Chad Oppenheim, San Francisco architect Pamela Babey and British designer Veere Grenney each bring years of international experience to spectacular residential and commercial projects around the globe. As design becomes more global and both more multidisciplinary and specialized at the same time, I look forward to hearing their perspectives on the state of their practices and design. No other arena in the world of design has become such a topic of change, controversy and big money as fine art, especially contemporary art, so I am excited to hear the many conversations on the topic in what has become one of this country’s most important epicenters of modern art. 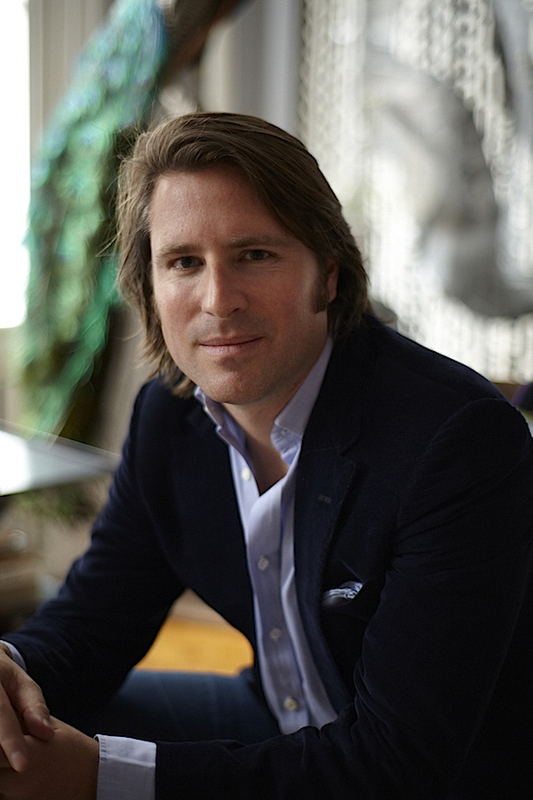 Keynote speaker Craig Robins, entrepreneur, real estate developer, art collector and Miami Design District creator has been instrumental in not only revitalizing South Beach but also restoring Miami Art Deco landmarks as well as fostering a sense of community. At the intersection of design, art and fashion, Robins is a progressive forward-thinking leader, responsible for helping to change the urban landscape through the power of design. 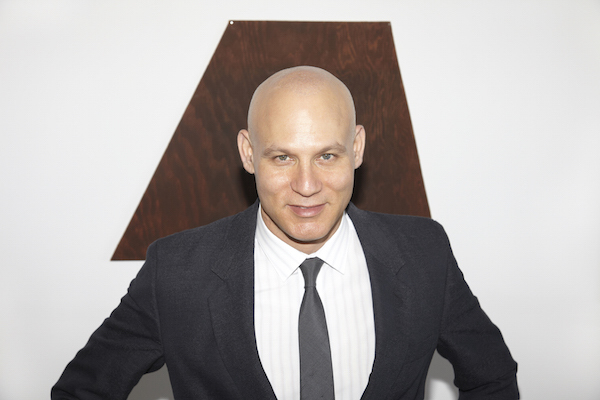 Furthering the focus on Miami and art, designer, art advisor and Design Miami Executive Director Rodman Primack will be presenting an exclusive program for the Summit. Occurring concurrently with Art Basel in Miami and Basel, Switzerland, Design Miami has become a world renowned forum for not only commerce and collecting but cultural programming and expanding the awareness of modern and contemporary design. With wide ranging leadership positions at prestigious galleries and auction houses Primack has a unique and insider perspective on the industry that should be both enlightening and entertaining. 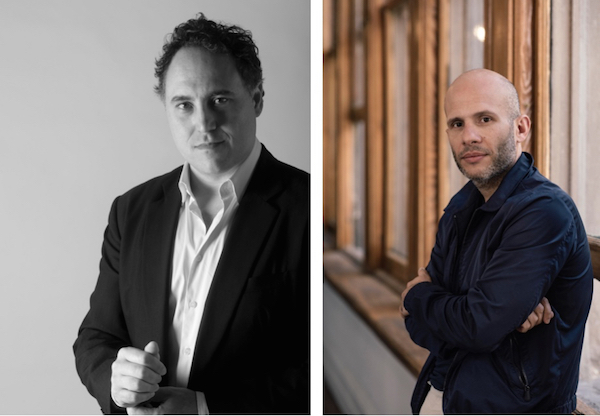 For those interested in learning more about the art of investing, an art market primer from art advisor and journalist Josh Baer and collector and author Adam Lindemann will offer hands on knowledge for the upcoming fairs. 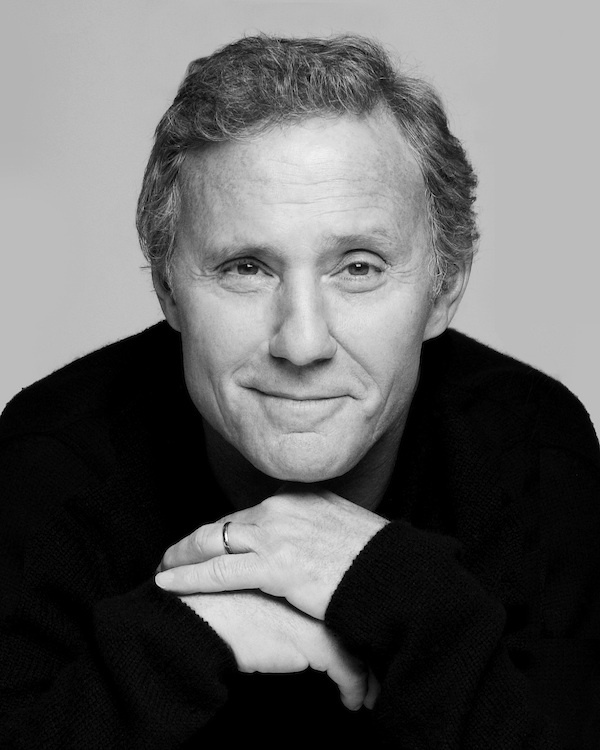 The evening keynote features legendary hospitality, real estate and nightlife trailblazer Ian Schrager. With uncanny zeitgeist intuition, Schrager has expertly navigated and defined modern lifestyle. From Studio 54 to starting the boutique hotel boom, he has revolutionized how and where we play, travel and stay. I’m sure we’ll all be curious what he thinks is next on the horizon. I am thrilled to hear the brilliant and beautiful Miami native Michele Oka Doner in discussion with writer and critic Alastair Gordon. 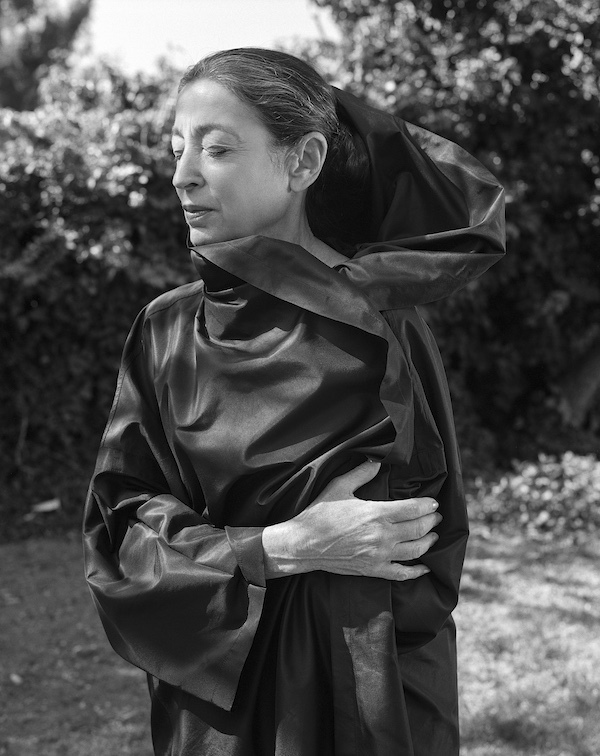 One of the most prolific and expansive contemporary artists, Oka Doner’s work encompasses sculpture, furniture, jewelry, public art, functional objects, video, as well as costume and set design. Taking her inspiration from the natural world, she will discuss how her native city has incited her to develop her stunning artistic vocabulary. It is impossible to discuss the state of contemporary design without looking at technology. Walking the line between engineering and design, Microsoft leader Sean Alexander will be taking us into the not too distant future with a look at how virtual reality will be affecting the design and architecture industry. A technical Emmy® Award-winner, Alexander has secured multiple patents in natural and virtual user interfaces. I’m ready for my avatar! Miami Beach mayor, entrepreneur, community leader and die-hard Miami Heat fan, Phillip Levine, will officially welcome the group to the global art destination. As the Summit addresses the business of design, Greg Besner, Founder and CEO of Culture IQ will discuss how to assess a firm’s culture and its talent. 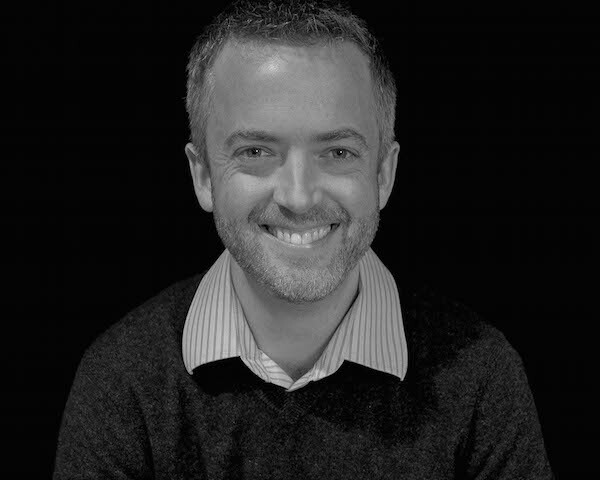 Veteran DLS Summit speaker Josh McManus of Rock Ventures will lead participants through business workshops on risk assessment, in depth case studies and discussions on specific design/architecture business issues. And there will be many opportunities to exchange ideas and experiences with colleagues and experts. From inspiring keynotes to think tank topics, to the specific business of design, highlighted by the Design Leadership Award Ceremony, the Summit features both thought provoking and professionally enhancing programming. 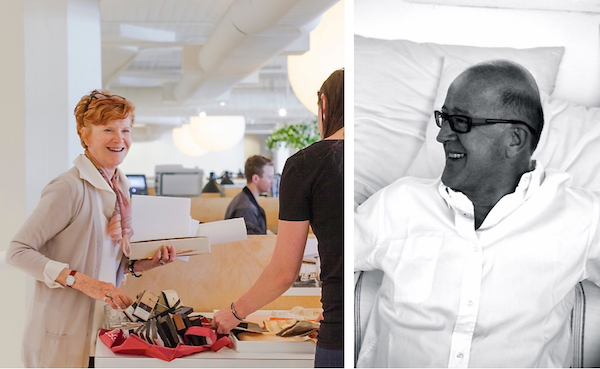 Each year the Design Leadership Network grows with new members supporting each other and our design community as we connect, learn and welcome new opportunities. I look forward to seeing familiar faces and hopefully to meeting new members of this inspiring industry organization. 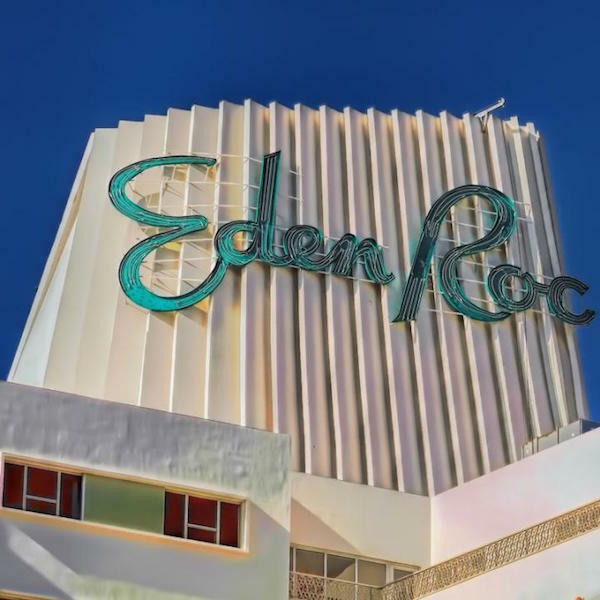 This year’s Summit is appropriately being held at the new Nobu Eden Roc, a Rockwell Group renovation of an iconic Morris Lapidus Miami landmark. If interested in attending, visit Design Leadership Network’s site. You’ll leave, informed, inspired and revitalized with the best tools to amplify your adventures and business in design. This entry posted in architecture, art, design, interior design, travel. Entry Tags: Art Basel, Design Leadership Network, Design Leadership Summit, Design Miami, interior design, Miami Bookmark the permalink. Thank you, and we are commercial architectural and residential Architectural design, foundation inspection in Dallas and construction consulting in DFW from 1999. 79 queries in 0.646 seconds.